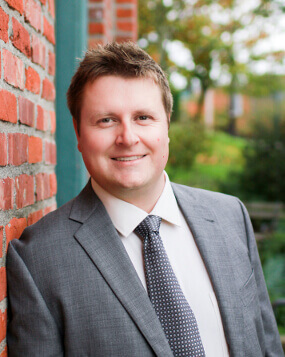 Matt Conner is very pleased to join Brett Murphy – Washington’s Injury Lawyers following his recent graduation from Seattle University School of Law. He is looking forward to helping personal injury clients get the full settlements they need to move forward with their recovery after an accident. Location Brett McCandlis Brown Safeco Plaza, 1001 4th Ave #3200, Seattle, WA - 98154 U.S.A.
Brett McCandlis Brown Safeco Plaza, 1001 4th Ave #3200, Seattle, WA - 98154 U.S.A.